Yesterday I did my first baby shoot! 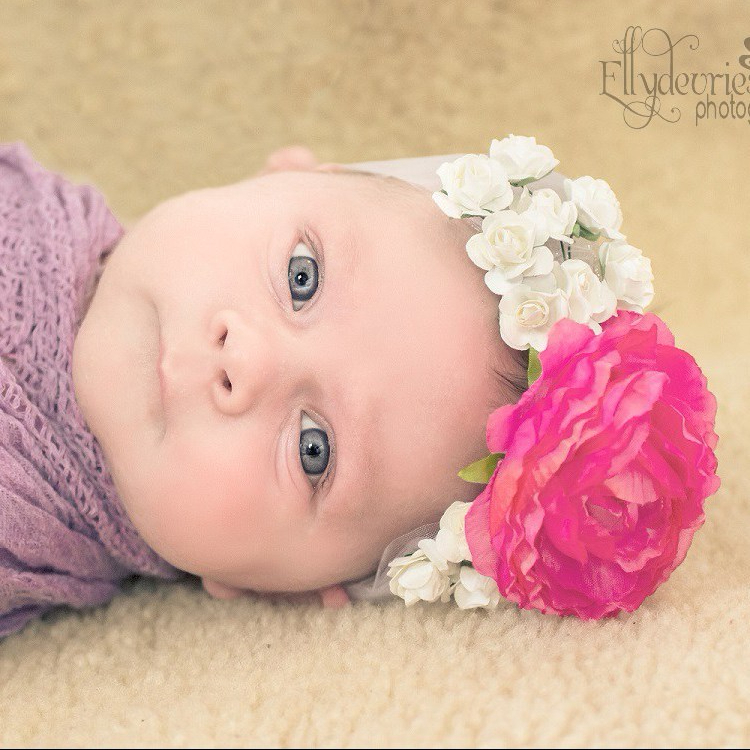 My little miss model was Mina, a 4 week old little beauty that sure knew how to strike a pose! Fast asleep when she arrived but when we got her undressed and ready to shoot her big blue eyes never seized to look at me! She also took my first time shooting very literally and weed all over me lol, I guess we can say I’m officially baptised! Next latest book cover sales!